Yoga studio chain Platinum Yoga has five locations in Singapore, including one within Westgate Mall (3 Gateway Drive). Launched in July 2011, Platinum Yoga brings modern and traditional yoga practices together in spacious rooms & pristine facilities. Platinum Yoga’s studios offer traditional practices based on Iyengar Yoga, Ashtanga Yoga, Shivananda Yoga, Pranayama and Meditation, as well as modern Hatha yoga practices like Hot, Vinyasa flow, Dynamic, Power, Aerial, Anti Aging, Wheel, HIIT, and Therapeutic Yoga. Overall, yoga is a great practice for unwinding after work, participating in classes where you’ll be guided through stress-relieving poses to calm your mind & relax your body. 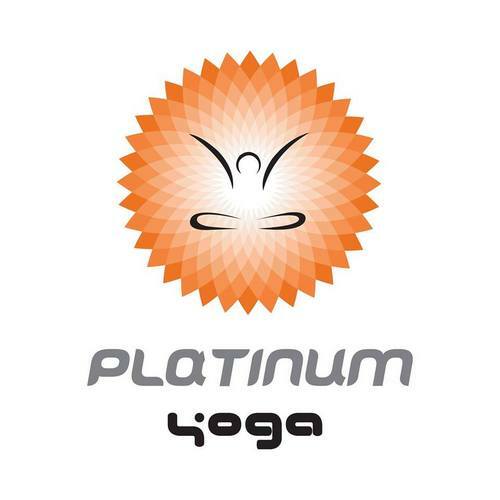 The official Platinum Yoga Facebook page is available at www.facebook.com/platinumyoga/. There’s also an official Platinum Yoga Instagram account, which in turn is located at www.instagram.com/platinumyoga/.